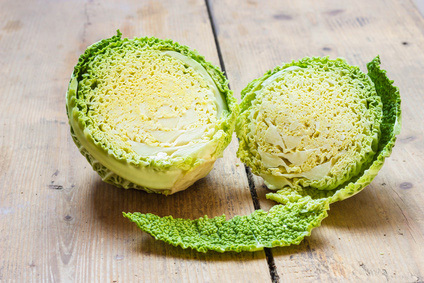 Basically, this popular cabbage diet for seven days you can eat in unlimited quantities, but in combination with other ingredients. Before you even start a diet necessarily consult a doctor. With the help of cabbage diet for seven days can lose between 4.5 and 7 kilograms. Cook soup: 5 large onion, 2 green peppers 1 or 2 cans tomato sauce, a package of celery, large heads of cabbage, cereals and legumes following: lentil, wheat, barley and dry peas (all per tablespoon). Season with salt and pepper, place the parsley, if desired, you can put a little hot peppers. Pour water to wallow and simmer until vegetables are tender. All fruits except bananas. 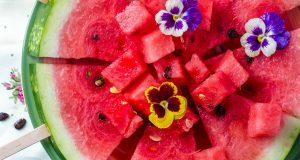 Cantaloupe and watermelon are lower in calories than other fruits. So, eat only soup and fruit. For drinks unsweetened tea, unsweetened black coffee, or water. 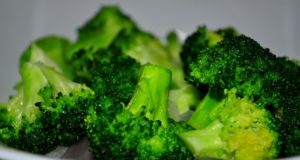 All vegetables – no limit – essential that you are not hungry. Try to eat leafy vegetables, but avoid beans, peas, corn … For dinner can be a big baked potato with butter, but not fruit. Do not forget to eat the soup at least once a day. Eat soup, fruits and vegetables as you like, but do not eat baked potatoes. If you have so far complied with the instructions for these three days should you lose 2-3 kg. Eat three bananas during the day, soup and drink nonfat milk as you want. Bananas are high in calories and carbohydrates, as well as milk. The soup is still a part of the menu. Beef and tomatoes. You can eat 300-600 grams of beef and up to 6 tomatoes. Try to drink 6-8 glasses of water during the day in order to expel excess uric acid from the body. Be sure to eat a bowl of soup bar. Beef and vegetables. You can eat as you like beef and vegetables. Of course, eat the soup. Brown rice and vegetables. 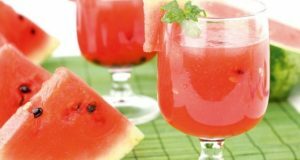 Drink unsweetened fruit juice. You can eat all you want rice and vegetables. Be sure to eat the soup.